If you still can't get over K-pop boy group BTS' jaw-dropping performance at '2018 Melon Music Awards' on December 1, you have to watch this video. On December 2, JUNGKOOK dropped a short behind-the-scenes clip 'G.C.F 3J @ 2018 MMA Practice' on BTS' official YouTube channel. 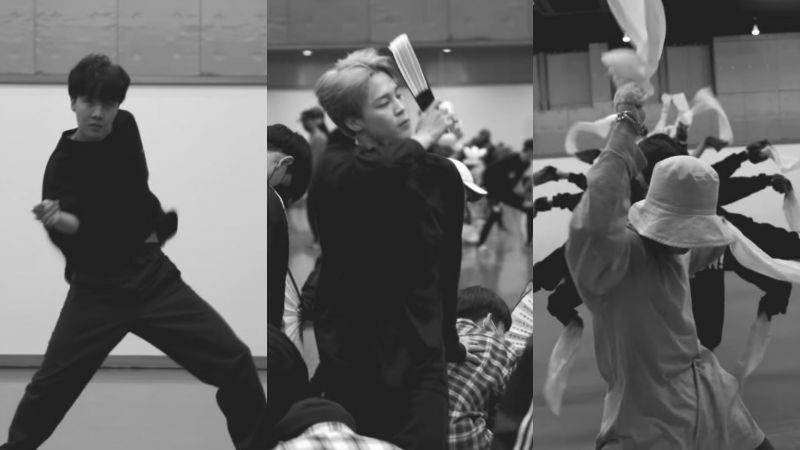 In the video, "3J" of BTS―J-HOPE, JIMIN, and JUNGKOOK practice their individual performances with dancers.  The practice was for the special performance of 'IDOL' where the three members incorporated traditional Korean dance and music for a breathtaking performance at the awards ceremony. Each member utilized different stage props as the perfect extension of their body, completely mesmerized the viewers with their beautiful dance moves.